This Girls WWI Nurse Costume is a good costume that will give her a history lesson. 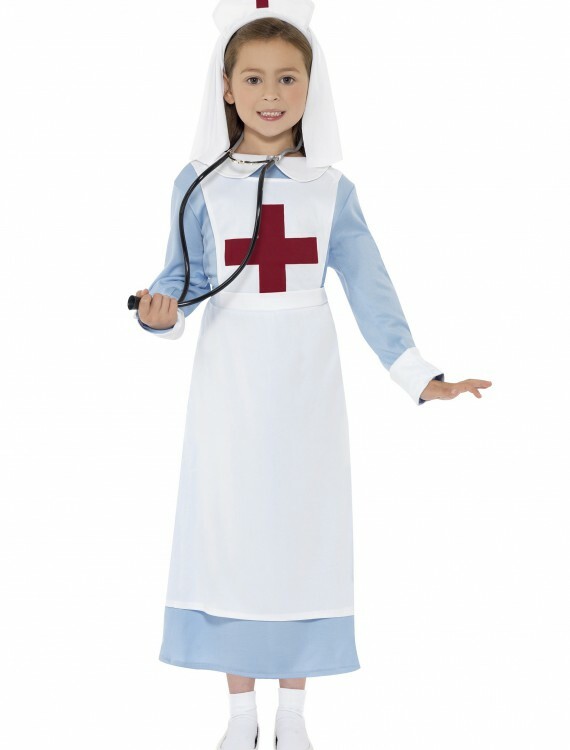 SKU: 557801984 Categories: Girl's Halloween Costumes, Halloween Costume Ideas, Halloween Costumes 2018 (NEW), Historical Costumes, Kids Halloween Costumes, Nurse & Maid Costumes, Uniform Costumes. 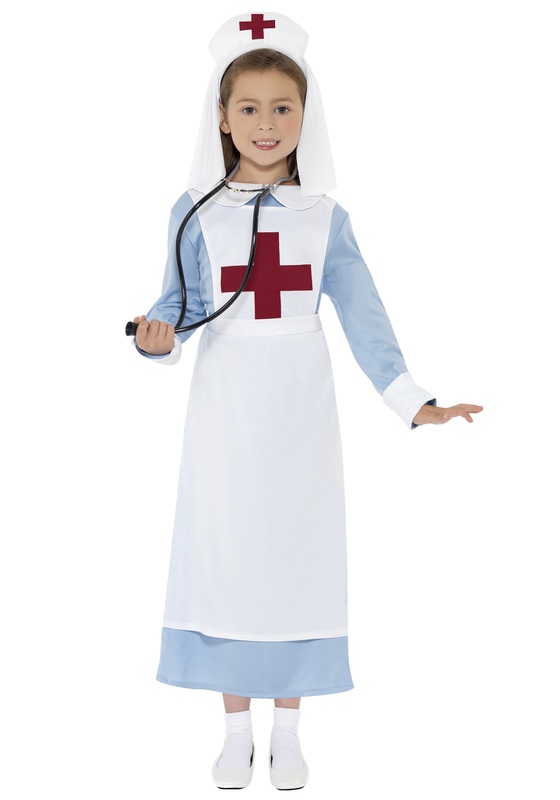 Have your girl serve her country as a heroic WWI Nurse in this great costume. She’ll be helping to save lives all across the western front, and looking cute as a button while doing it! 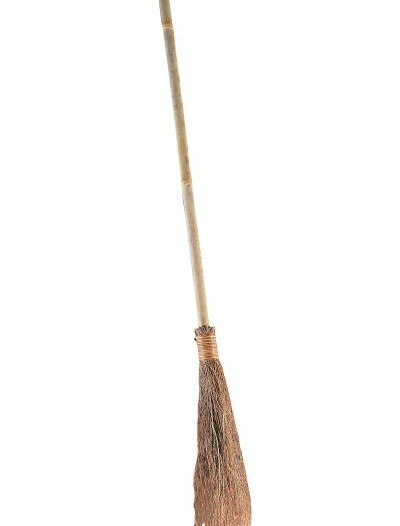 She won’t be a devil with THIS blue dress on–she’ll be an angel of mercy.